· Internationally insured by Ping An Insurance(Group) Company of China, Ltd.
1. All NITECORE® lights and batteries are warranted for quality. Any DOA / defective product can be exchanged for a replacement through a local distributor/dealer within the 15 days of purchase. 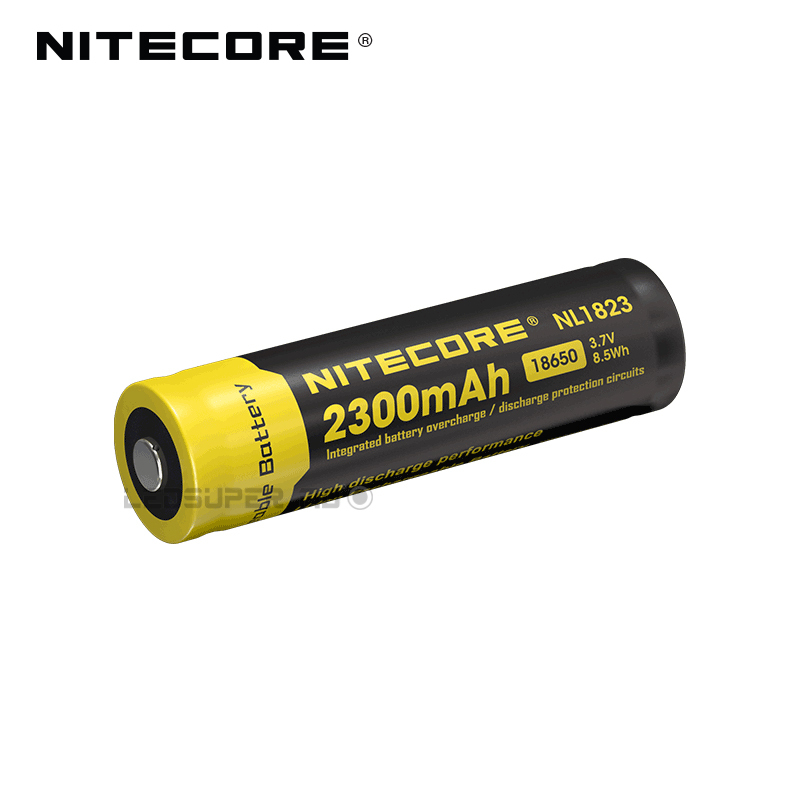 After 15 days, all defective / malfunctioning NITECORE® 18650 Battery can be repaired free of charge for a period of 12 months (1 year) from the date of purchase. Beyond 12 months (1 year), a limited warranty applies, covering the cost of labor and maintenance, but not the cost of accessories or replacement parts. 2. The warranty is nullified in all of the following situations: 1). The 18650 Battery is broken down, reconstructed and/or modified by unauthorized parties. 2). The 18650 Battery is damaged through improper use. 3). The 18650 Battery is damaged by leakage of batteries.